What Does a Million Dollar Gun Look Like? This is no ordinary Winchester Model 1886. 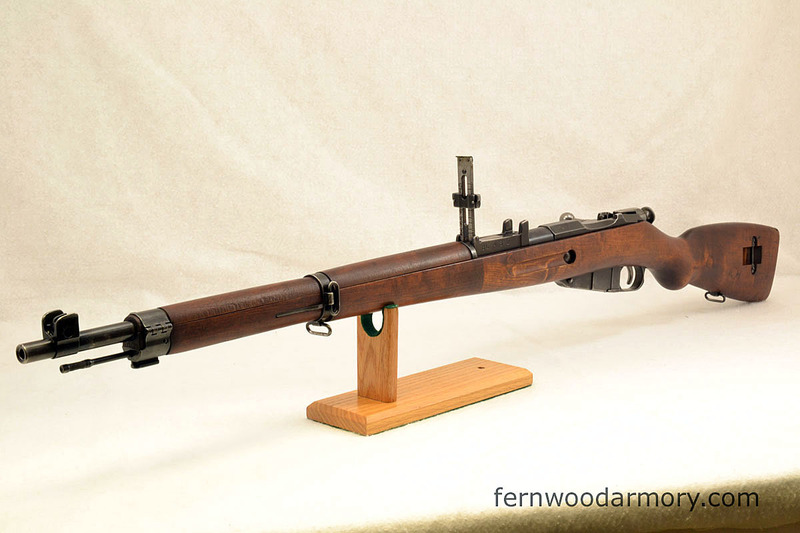 A very special M1 rifle is going to auction next month and could bring big $$. 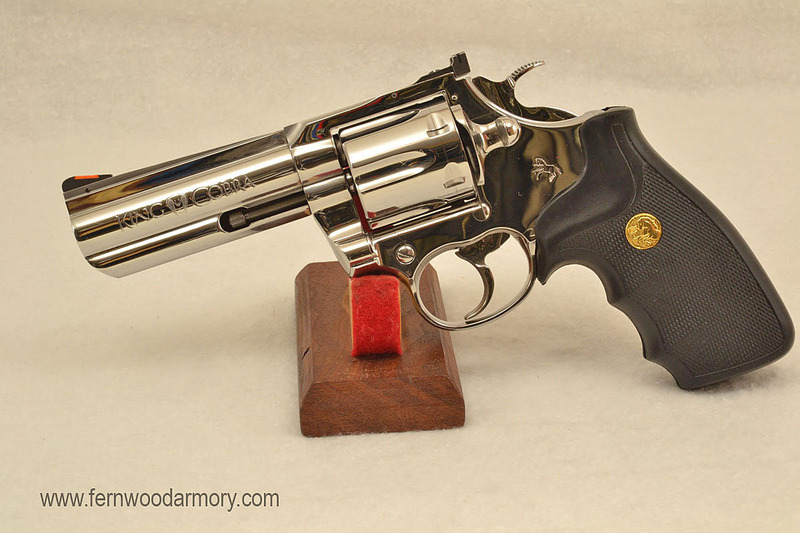 Seen on Fernwood Armory TV: How Powerful is a .45LC? One of the best of the "snake guns" from Colt. The Model 39, or M39, is considered by some to be the fines Mosin Nagant rifle.